"What is that, velvet???" 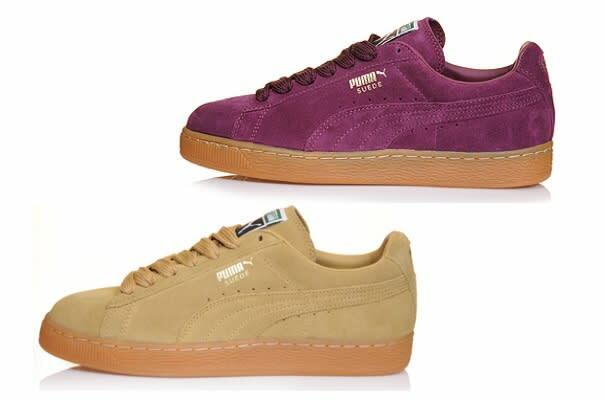 Not quite, but Puma's new offering of suede and gum is setting itself up to be one of the smoothest complements to the holiday season. Get these over at hanon now, or wait it out for the U.S. drop coming in a couple weeks.